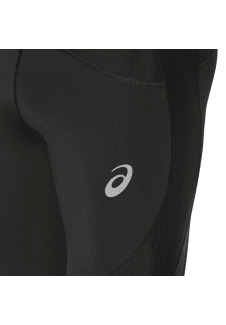 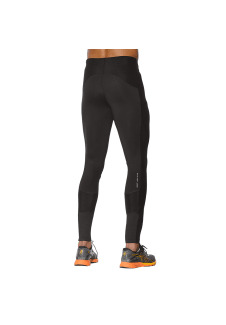 Here’s a speed compression tight to help you pick up the pace. With exclusive ASICS running technology built in, the LEG BALANCE TIGHT is ideal for pushing you that little bit further. 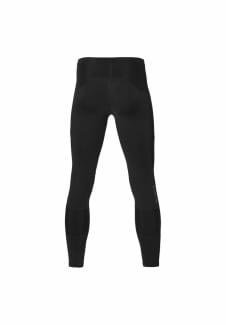 The power mesh compression panelling in this knee-length women’s running tight supports your leg muscles as you put them through their paces, reducing fatigue. 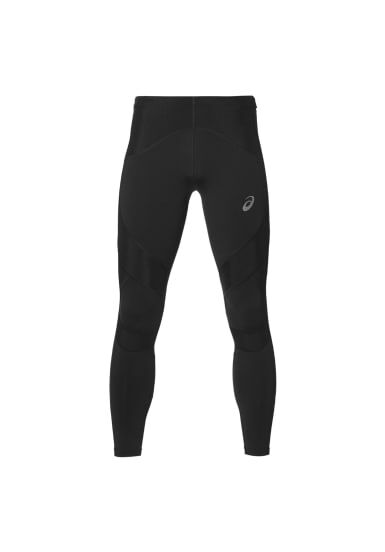 And, with ASICS MotionDry technology, the LEG BALANCE TIGHT wicks moisture away from your skin so you can go all out and remain dry and comfortable.